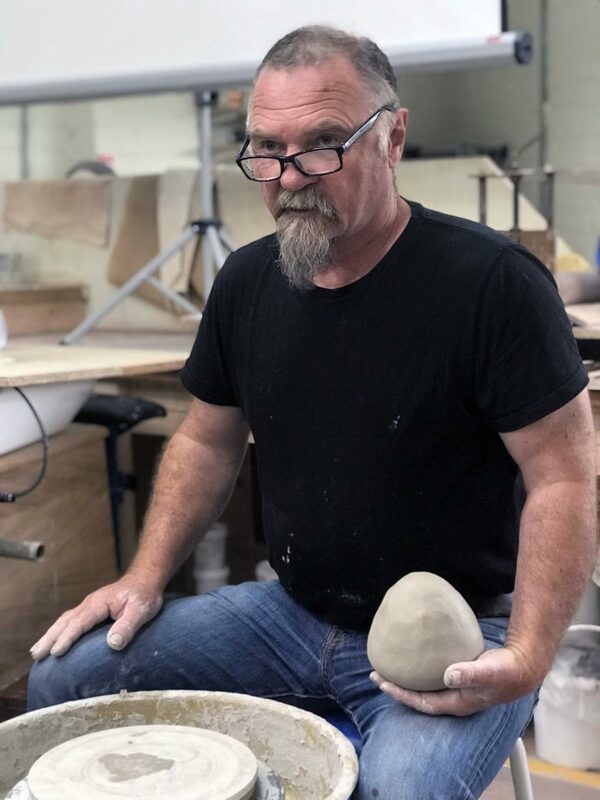 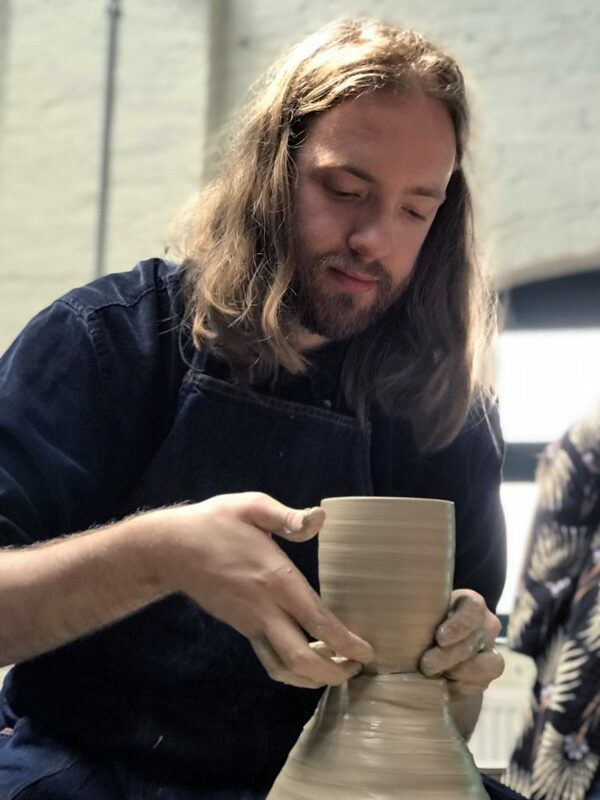 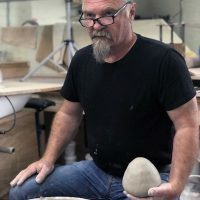 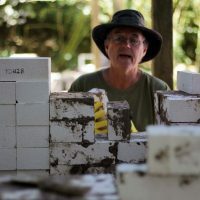 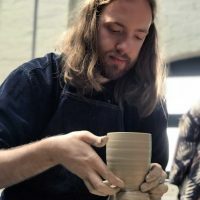 A two and a half day , hands on Masterclass lead by renowned potter Matthew Blakely. 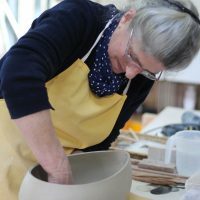 During the Masterclass you will learn about glazing and the use of natural materials to make glazes. 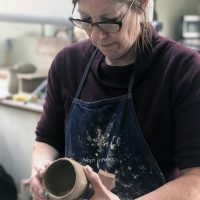 Throughout the weekend there will be the opportunity to make glazes from found clays and ash. 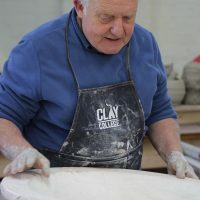 As well as theory behind glaze development. 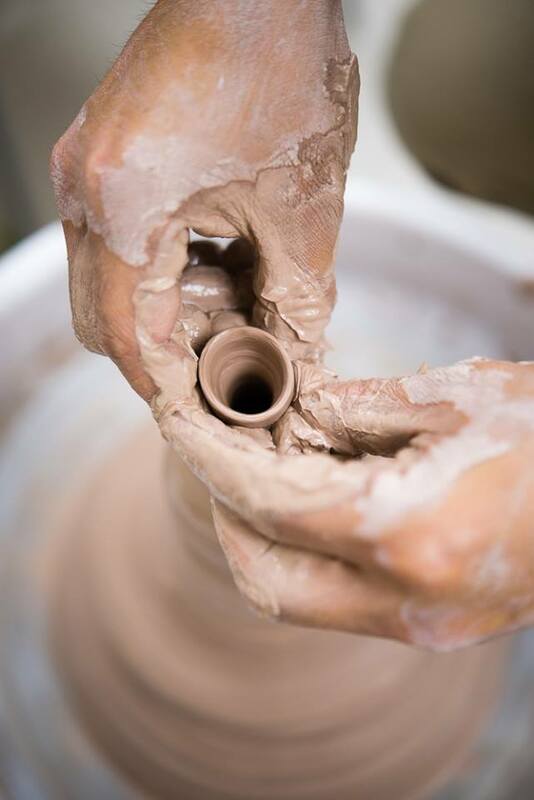 There will balance between practical and theory throughout the weekend. 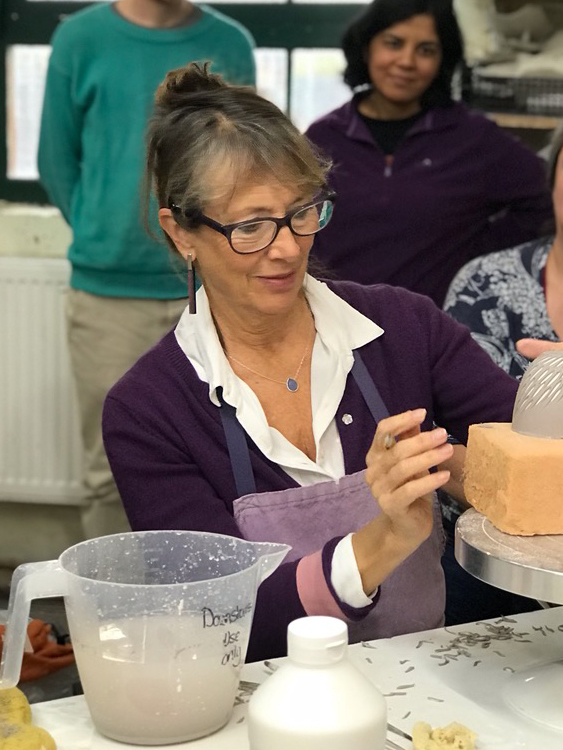 The first day will focus on developing and applying glazes. 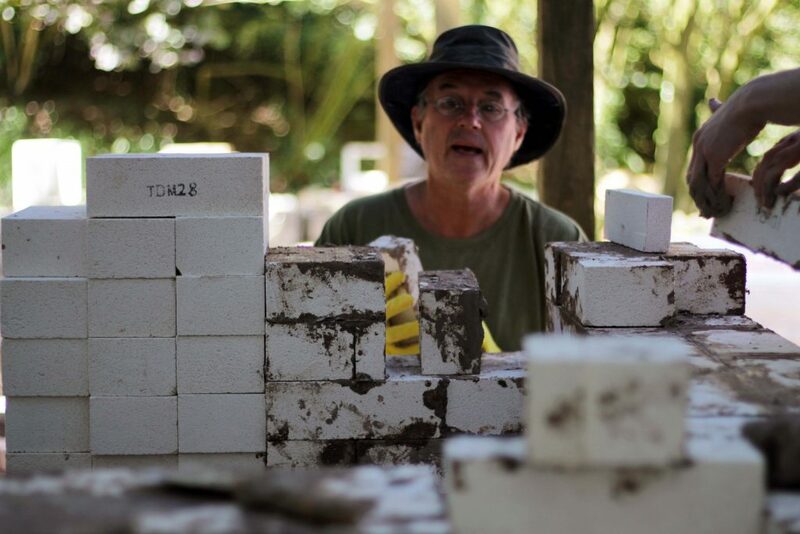 The second day will be mainly theory including some aspects of geology and finding glaze materials. 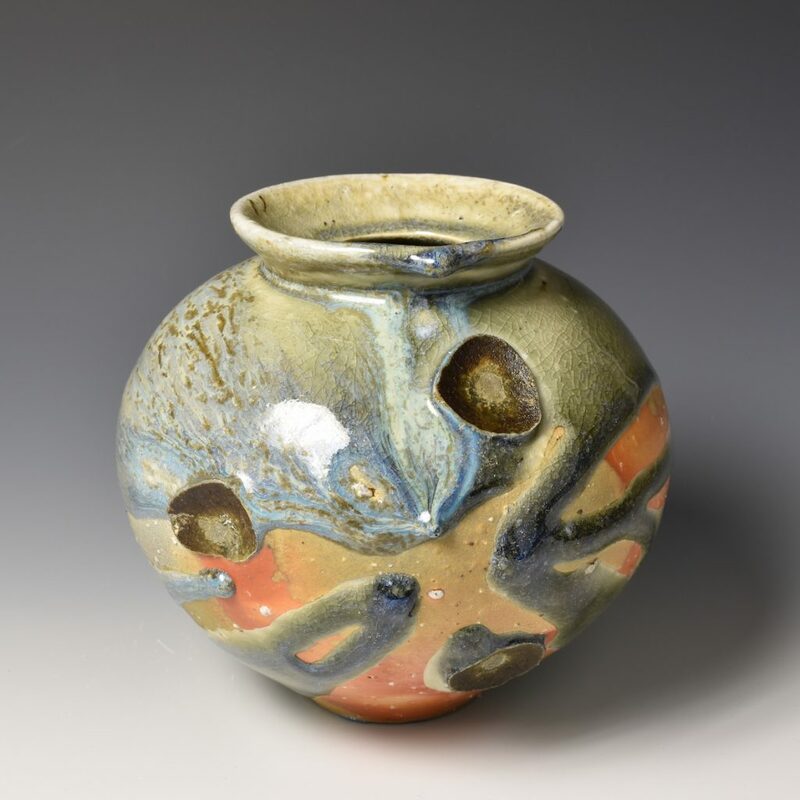 The final morning will look at the glaze results from a reduction and electric firing. 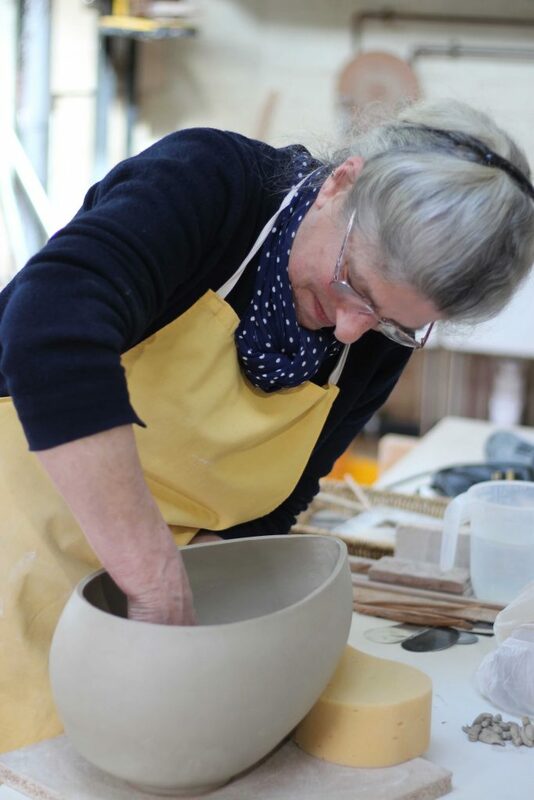 £350 includes materials, tools and a light lunch on each day. 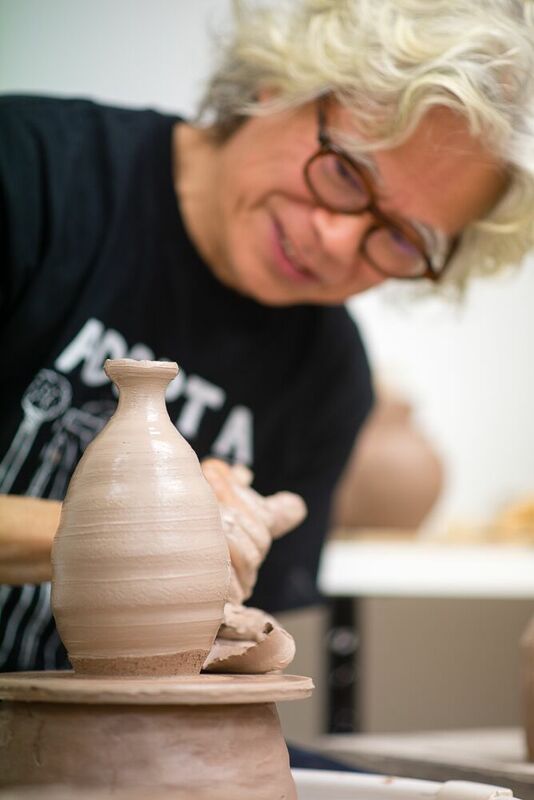 A two day, hands on Masterclass lead by internationally renowned potter Ashraf Hanna. 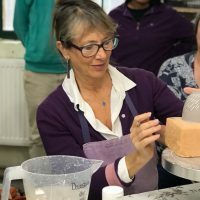 During the two days you will explore approaches to hand built forms, developing your own under the guidance of and using techniques demonstrated by Ashraf. 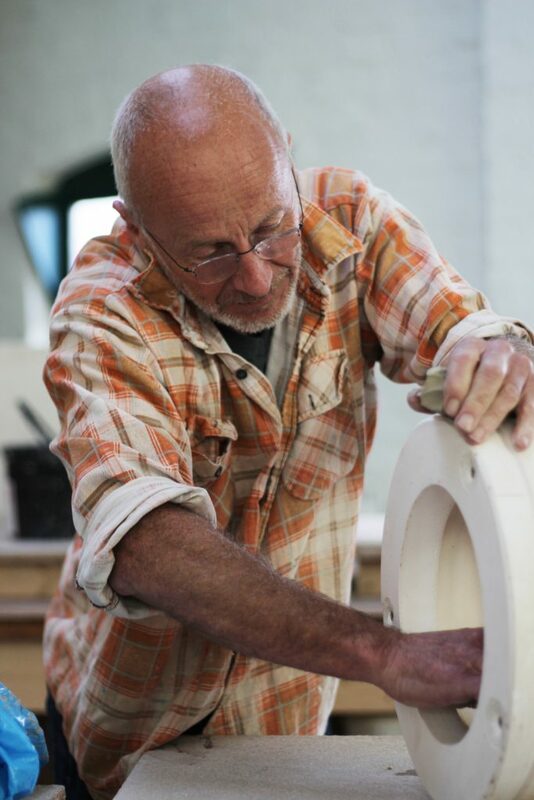 This is a rare opportunity to work alongside and learn from a leading figure in ceramic art. 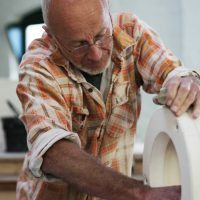 £250 includes materials, tools and a light lunch. 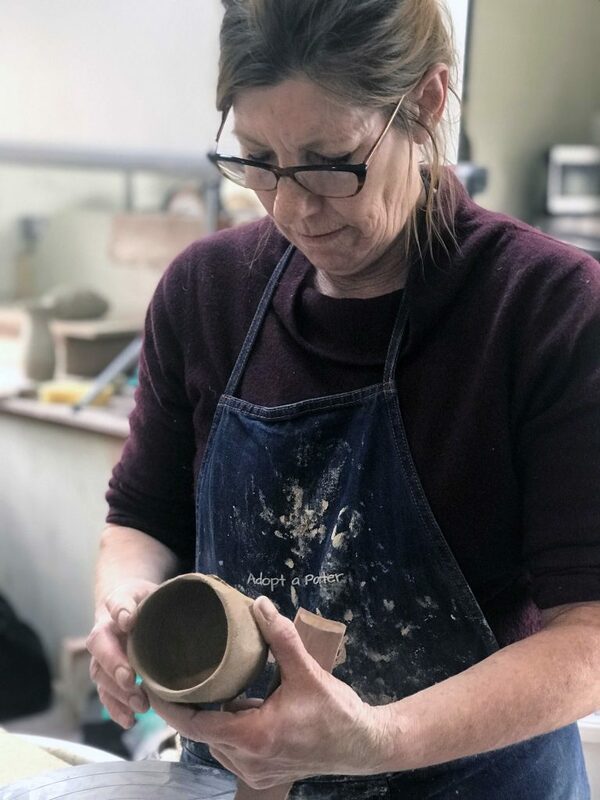 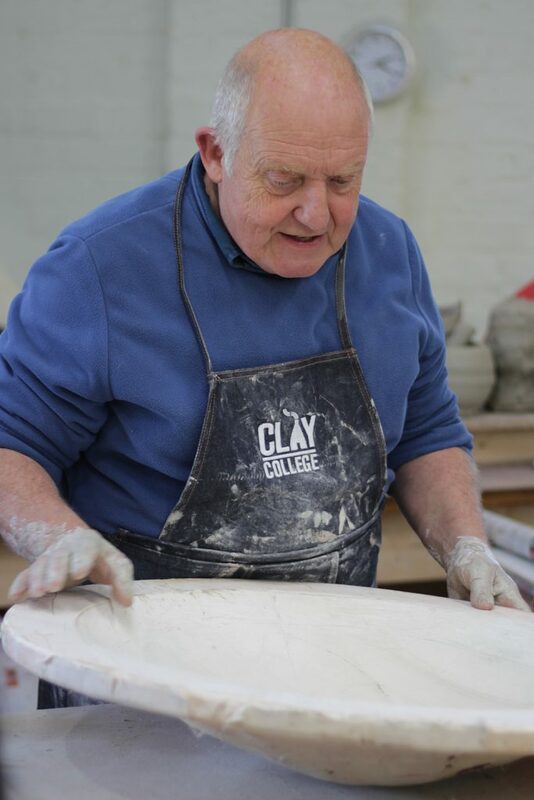 In addition to the Full Time course and evening classes, the Clay College event timetable includes a variety of Masterclasses throughout the year. 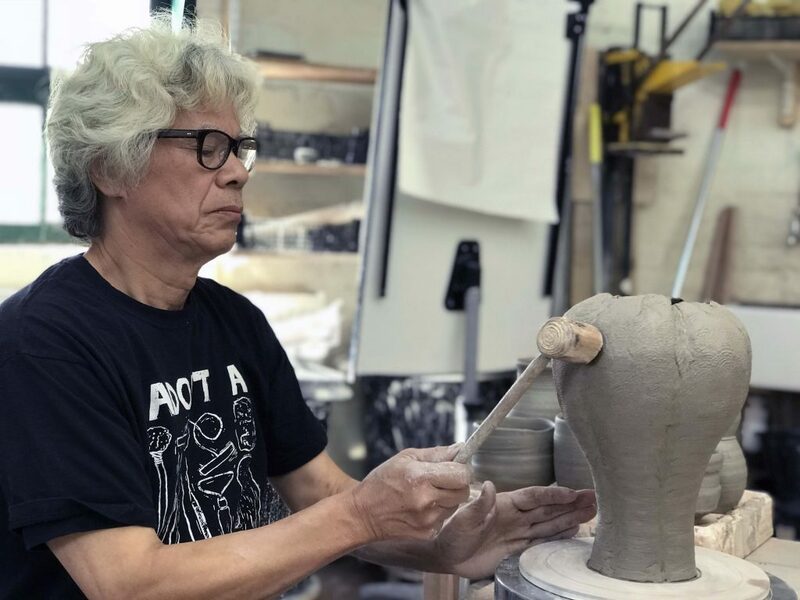 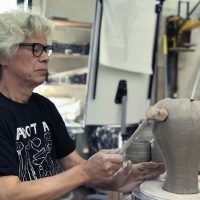 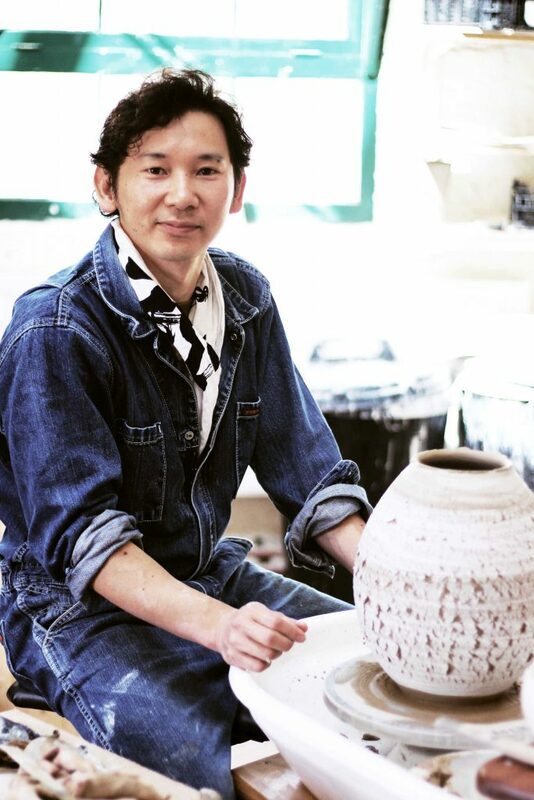 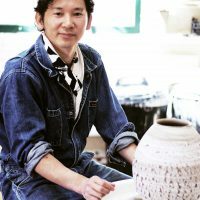 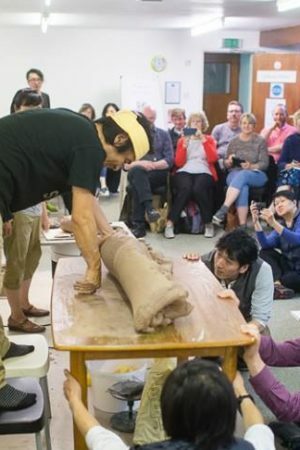 These include Internationally renowned potters, such as Clive Bowen, Akiko Hirai, Walter Keeler and Ken Matsuzaki, to showcase their considerable talents and pass on their skills and techniques.Each Masterclass is held over a weekend or holiday weekday and offers illustrated talks, demonstrations and the opportunity for practical sessions led by the artist. 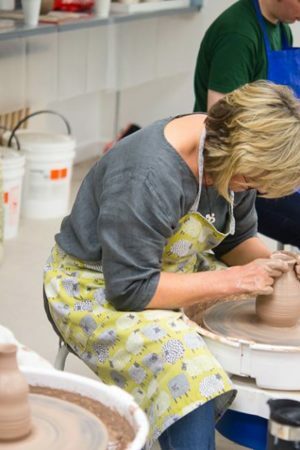 Sign up to our mailing list and recieve updates on future class dates.